I am the Thai Food Editor on Bellaonline and I would like to invite you to subscribe to my informative weekly Thai newsletter. I will write about ingredients, substitutions, Thai holidays, travel, and culture and always a new Thai-Taste recipe that is easy to make in your kitchen with available ingredients. I have traveled to Thailand over 30 times during the past 20+ years and have visited nearly every area of this incredible country-The Kingdom of Thailand, from seaside resorts like Hua-Hin and Phuket, to the Northern Mountains of Chiang Mai, Chiang Rai and Nong Khai, the Northern Plains known as Issan and, of course, the City of Angels, Bangkok, as well as other historical cities including Ayutthaya, Phitsanulok, and Sukhothai Thani. During our numerous travels to Thailand, I have learned to cook many wonderful dishes. I have been taught by talented local Thai street vendor-chefs, as well as chefs at five star restaurants in Thailand, small family run restaurants all over Thailand and here in the US by Thai friends. Thai ingredients are becoming more common place outside Thailand due to the immense popularity of this a most flavourful cuisine. In fact many of the Thai ingredients are easy to grow in your own garden. Thai cooking is easy and fun! Join in on the free newsletter and I will answer Thai cooking questions, including recipe requests, cooking techniques, ingredient sources, favourite brands and implements of Thai cooking. 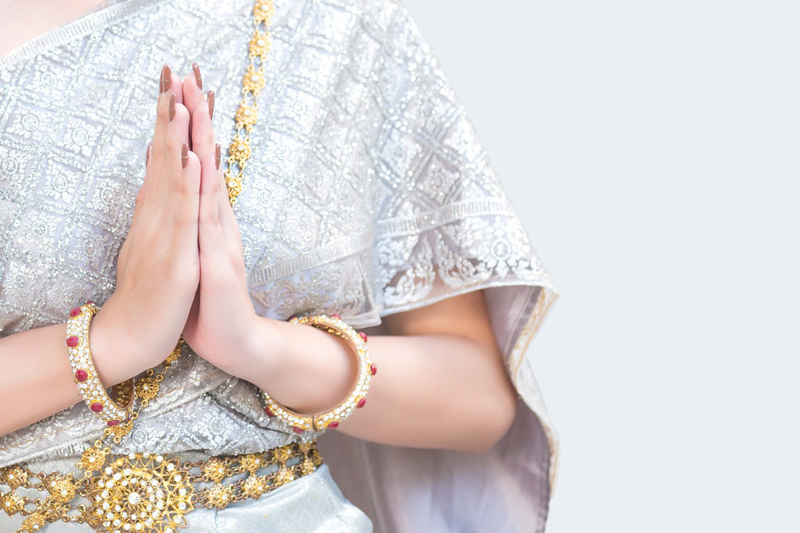 In addition, I'll share my extensive knowledge of Thai culture and a wide variety of links to other Thai-related websites that will help you learn more about this beautiful, tranquil country, find travel discounts and destinations, and much more. Just place your email address in the box on the right on the Thai Food site to subscribe to this exciting FREE weekly Thai Food Newsletter.